Title I is a federal education program that supports low income students throughout the nation. 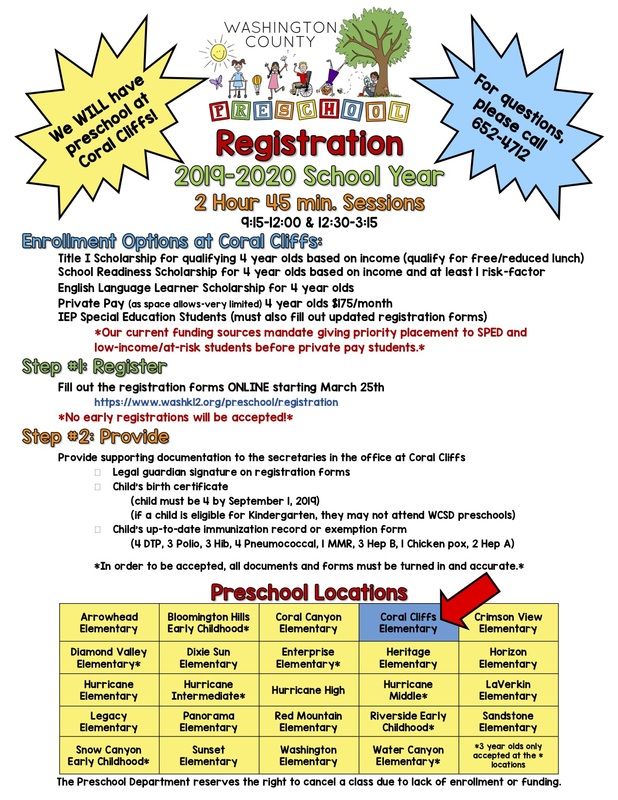 Title l provides free preschool to children the year before they enter Kindergarten. 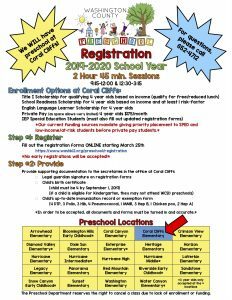 A family must complete a Title l application to qualify for the free preschool program. T1 preschool classes run four days a week, Monday thru Thursday, for 2 hours each day.